Running and Yoga go hand in hand, 2 years ago I did a 30 day yoga challenge, in the challenge I do Yoga stretches everyday for minimum of 15 minutes, I think I ended up with longest session of 1 hr which felt great. 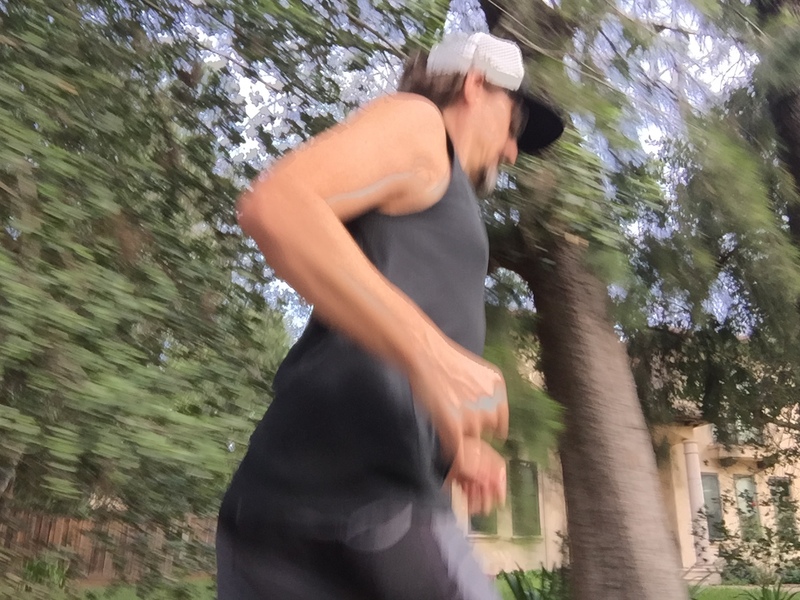 There is so much science behind yoga and running and I won’t go deep into that but more of my experience and why I want to bring it back into my training. Day one of my 30 day yoga challenge was not easy, I could not touch my toes, everything felt right and constraint. This showed me how not being loose can bring on injuries. Each day got easier and easier. I remember being on a run after couple of weeks in challenge and my stride being wider and very fluid. My flexibility was improved. Also my balance started to improve which made my stride also stronger during trail runs. The list goes on to why yoga and running need to be one daily and the results from 39 day challenge proved it, maybe it’s time to bring the challenge back and take it beyond the 30. If you are doing yoga now kudos to you that is a great move. Happy runs and Tuesday everyone, tomorrow is midweek.